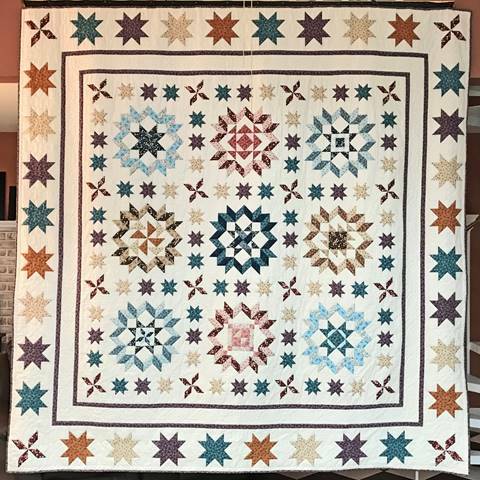 The Quilts of Valor Ladies are always looking for volunteers to sit and sew quilts and their next meeting at the Crow is on Saturday, January 28th. All are welcome to stop by the shop anytime between 10am and 4pm to join in and help a great cause! 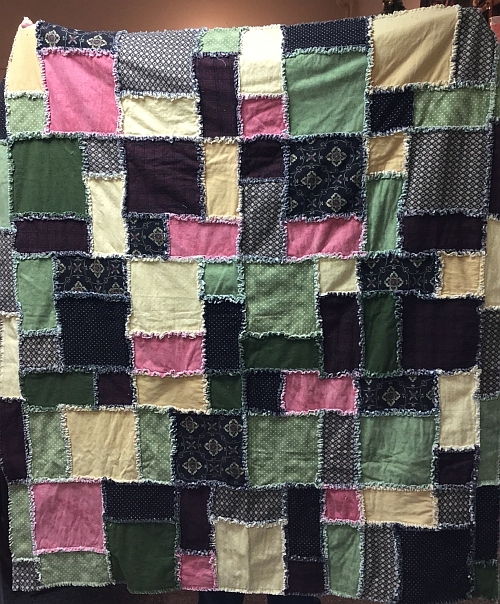 To visit the Quilts of Valor home page, either click the image above or click HERE. 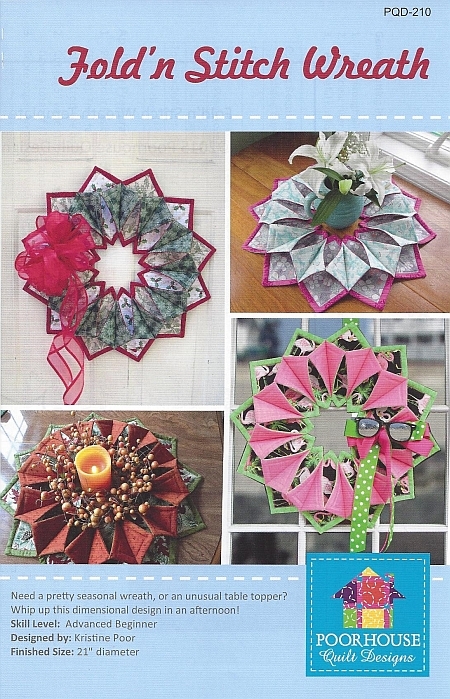 Sewcial Guild - The next scheduled meeting will be on Thursday, January 26th at 11am. The guild meets in the upper floor Gallery of the Palmerton Library, across the street from the Shop. Elevator access to the upper floor is available. Crow Sew - The next scheduled meeting will be on Wednesday, February 1st, 2017. Here at the Crow, we just love to see your finished projects and we've added 3 pages of them to our site so far. To view them, click HERE to start on Page One or click the picture below to jump to Page Three. If you'd like to see your finished project displayed on our website, either email your pictures to qcrow@ptd.net or bring it to the shop and we'll take some pictures for you. Send in your pictures today! Copyright © 2018 The Quilted Crow, All rights reserved. You are receiving this email because you signed up in our shop, online, or at an event.